The new British Rowing Competition Framework is now live and will be used by all affiliated competitions. All Gold and Platinum British Rowing members have a Personal Ranking Index, made up of Ranking Points, if they have raced since September 2015. 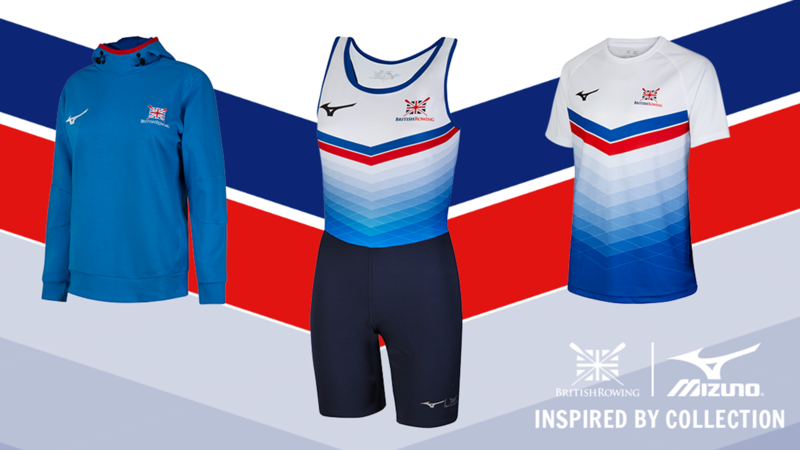 The Competition Framework has been developed at the request of the rowing community, by the rowing community and for the rowing community, to help create closer, fairer and more exciting racing for everyone. 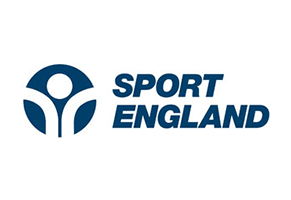 The development of the new Competition Framework, and the criteria that guided it, started with a large-scale consultation of British Rowing members in 2014. 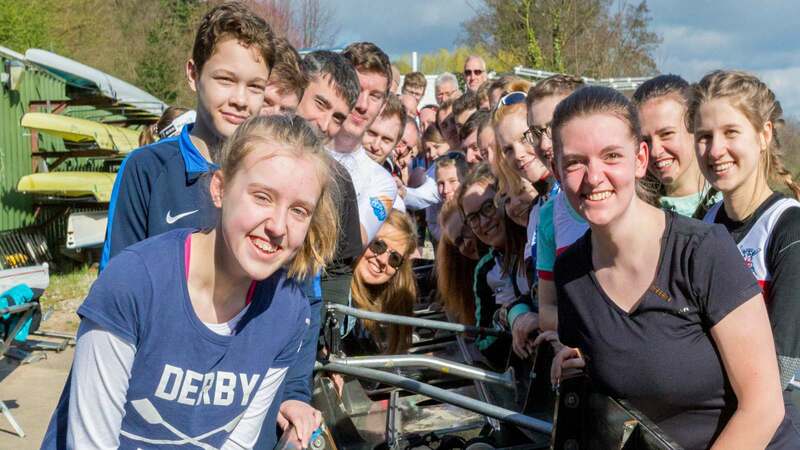 A series of regional workshops were held across the country, led by expert volunteers and with support from British Rowing staff, with input from every level of the rowing community: club officials, rowers, competition organisers, coaches, umpires and many volunteers. From the feedback received, and having examined and considered other systems available, including those used by other rowing nations, the decision was made to retire the old status points system and develop the new Competition Framework through a bespoke Ranking Points and a Crew Ranking Index, which has been in test phase over the past year. A huge thank you must go to everyone who provided input into the consultation, development and testing of the new Framework. In particularly to the many dedicated volunteers who gave up their time, on a regular and on-going basis, to help shape and evolve the Framework, including Tim Walton, Fiona Dennis, Guin Batten, Will Everitt, Fiona Rennie and Phil Clements. In addition, a big thank you to all those involved in organising heads and regattas using BROE2 during the trial phase that helped to further refine and evolve the technology and the Framework. A new and improved British Rowing Online Entries system which provides a more user-friendly and transparent system for managing and entering competitions, for competition organisers as well as clubs and their entries secretaries. 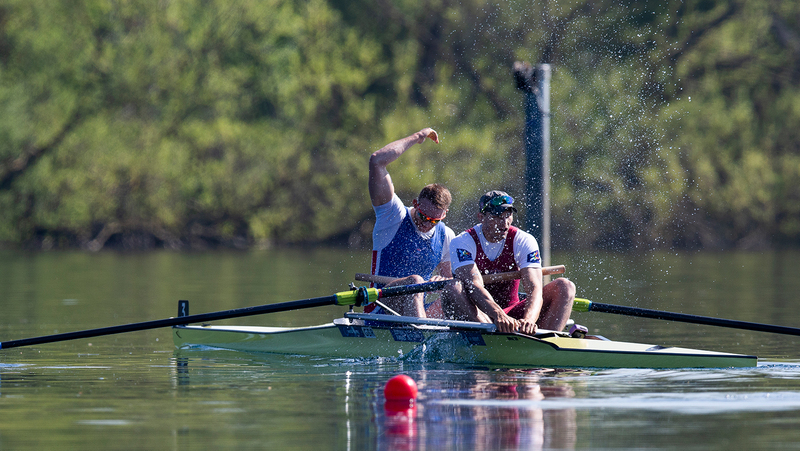 Rowers get points for racing and beating crews. The higher up you finish in an event, and the more crews you beat, the more Ranking Points you’ll get. The more Ranking Points you have, the better you are at beating crews in your event. The maximum number of points you can get in an event is 145. Ranking Points are awarded for heads and regattas and for sweep and sculling. 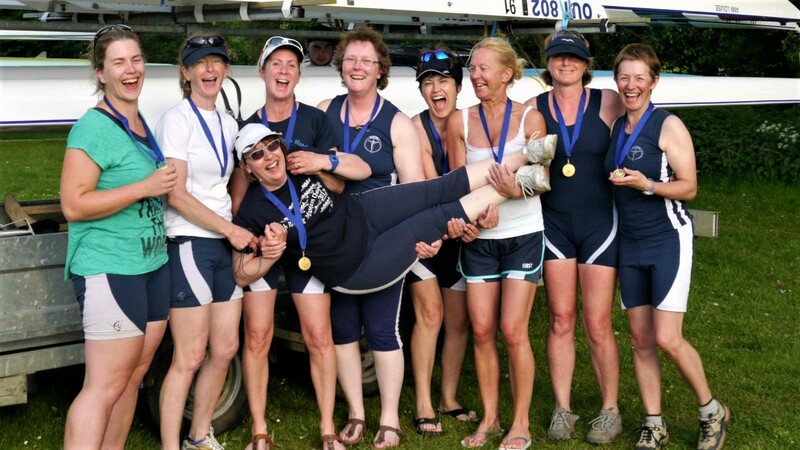 Coxes are also awarded Ranking Points depending on how well their crew does, so everyone’s Personal Ranking Index now covers rowing, sculling and coxing. The Personal Ranking Index (PRI) is the sum of Ranking Points from your eight highest-scoring events. Up to five years’ worth of results are used, with Ranking Points reducing over time. If you haven’t raced eight competitions then a ‘PRI Max’ is calculated. This is calculated based on the Ranking Points for the events that you have entered, with the average multiplied up to the equivalent of eight events. The Crew Ranking Index (CRI) is the sum of the Personal Ranking Index (PRI) of the individual rowers within the crew, excluding the cox. The CRI reflects the ability and expertise of a crew as a whole and will be used by competitions to group crews of similar abilities, in an event banding of their choice. 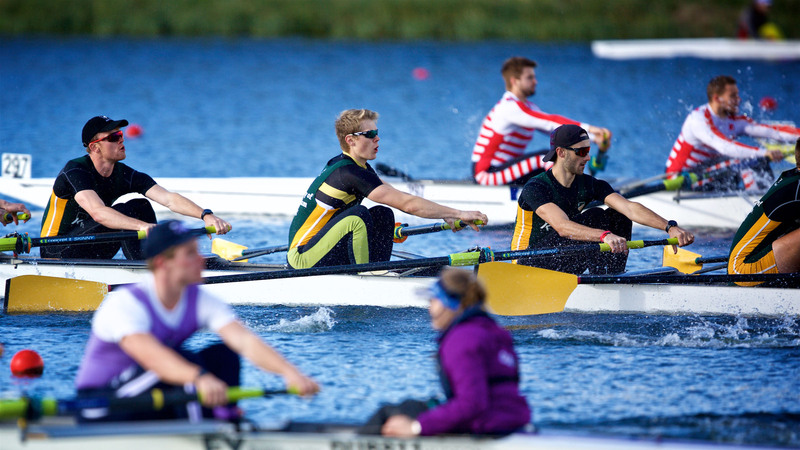 At the request of competition organisers, the Competition Framework was designed to give them as much flexibility as possible in how they group competitors together, to help create closer, fairer and more exciting racing for the majority of rowers, and to increase the likelihood of crews getting a race. Now the new Competition Framework is live, British Rowing will be continually reviewing the system to ensure it meets the needs of the racing community. 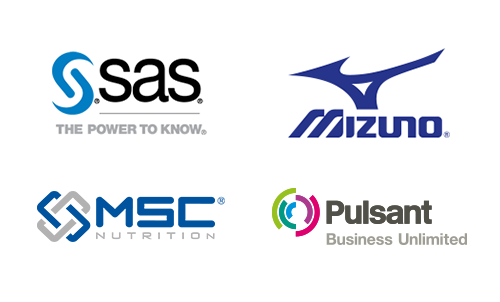 To help us do this, British Rowing will be working with SAS, the global leader in analytics, and the Official Analytics Partner of British Rowing, to review in excess of 65,000 competition records captured during the pilot phase to help shape the points calculations that underpin the new Competition Framework. British Rowing will also consider the opportunities that the new Competition Framework and Ranking Points offers to create leagues, at a local, regional and national level, if this is something that the rowing community would like to see happen. For more information on the new Competition Framework visit our dedicated knowledge hub. If you have any questions about the Competition Framework then please email competitionframework@britishrowing.org.